Anne got her first pony at five years old and has a life-long passion for horses. Anne has developed her own style of equine photography which evokes a timeless mood, captures the unique personalities and human/horse relationship, while maintaining an emphasis on correct form. Anne is also a certified Life Coach, Enneagram Teacher and Master Practioner of Neuro-Linguistic Programming (NLP) as well as an inveterate voyager and travel photographer. 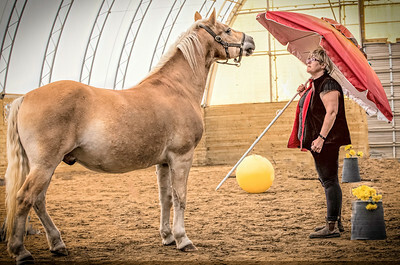 She lives in Perth, Ontario with her husband Michael and dog Jet (Carter lives at Heritage Stables in Merrickville). Canada.